The bold and bloody My Sister, The Serial Killer asks: What does one owe family? The premise alone of My Sister, The Serial Killer is bold. Ayoola, the title character, has developed the bad habit of killing her boyfriends; her older sister, Korede, a nurse with a flair for cleaning, helps Ayoola cover her tracks. Yet for all its bloody flash, what sustains the narrative is the grounding, rich, and realistic relationship between the two sisters at the novel’s center. The novel is propelled by Braithwaite’s energetic, fast-paced prose and self-aware, modern voice, carried with buoyancy and lightness. Braithwaite revels in placing relatable, familiar characters in unexpected situations. Alongside Ayoola’s ongoing quest for love, Korede lusts after Dr. Tade Otumu, her hospital’s version of Dr. McDreamy. These narratives are both familiar and resonant, yet Braithwaite is not afraid to craft unlikable female characters. (Who is less likable than a serial killer and her—debatably willing—accomplice?) Ayoola is vain, self-absorbed in her beauty, a classic femme fatale. And while Korede is more relatable, she is entrenched in her own self-destructive behavior. But this is where Braithwaite flips the narrative, proving herself adept at deepening character and complicating her ideas. 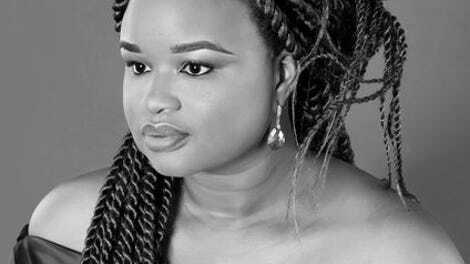 Ayoola says she has only killed men who have violently attacked her, the novel evolving into a comment on the commonplace nature of violence against women. Korede remembers the first boyfriend Ayoola killed after he attacked her: “He dragged [Ayoola] out by her hair, screaming. I turned up just in time to witness him fling her across the hallway.” Only, after the third murder, Korede begins to doubt her sister’s truthfulness. How can someone so consistently end up in this same situation? She questions whether Ayoola actually had to kill the second two men in defending herself, or if her sister is succumbing to a kind of bloodlust due to a break in her psyche. Korede’s growing anxiety haunts the narrative. Remembering the lifelong violence and abuse their father levied against them and their mother, she is terrified that Ayoola’s violence is their biological inheritance. As Korede’s relationship with Muhtar, a hospital patient, begins to jeopardize the safety of both her and her sister, My Sister, The Serial Killer becomes an inquiry into what we owe family, the people we feel responsible for, and those with whom we share trauma. 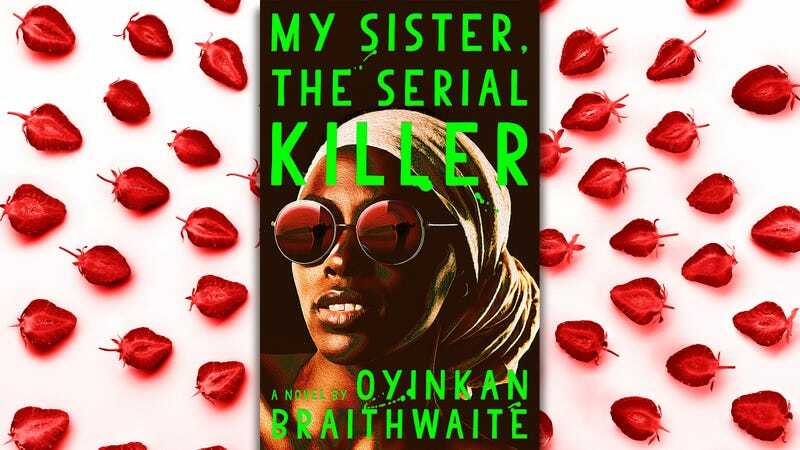 While My Sister, The Serial Killer is a bit thin at times—a wider scope in its world-building, characterization, and action would not have been unwelcome—an argument can be made for the structural and thematic claustrophobia created by the intensity of its focus. Such a tight view is a hallmark of certain traditions of female psychological horror—as in the one-room dread of Charlotte Perkins Gilman’s “The Yellow Wallpaper”—and of African post-colonial feminism—as in the threat of violence against transgressive women in Mariama Ba’s So Long A Letter. Following in the vein of other unlikable, female protagonists of psychological thrillers, such as Amy Dunne in Gillian Flynn’s Gone Girl—herself modeled on the delightfully villainous women of cinema’s noir past—Braithwaite’s curvaceous, dreadlocked Ayoola of Lagos noir is in gleeful conversation with Dashiell Hammett’s bloody, blond femme fatales of the Golden Era of Hollywood. My Sister, The Serial Killer is a smart thriller that reckons with age-old questions of family, loyalty, and desire.